Changing diapers is nobody’s idea of having a good time. 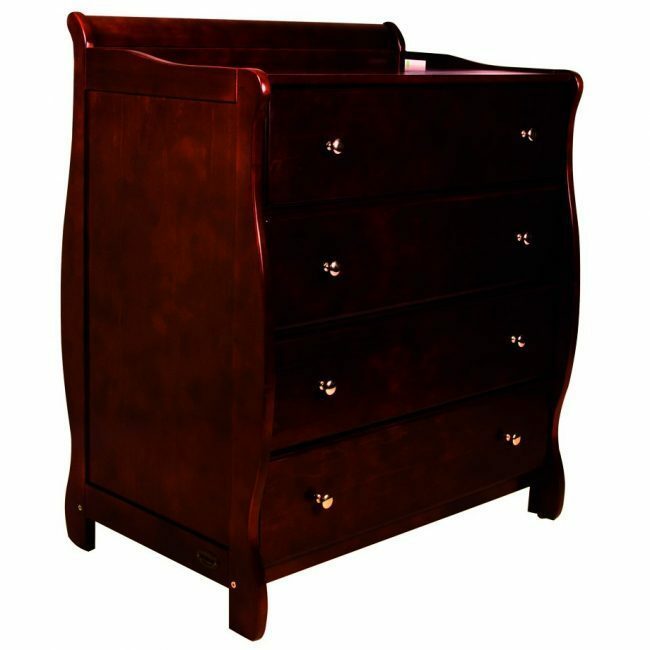 But having one of the best baby changing tables can make this process stink just a little bit less. At Smooch Baby, we carry a wide selection of baby changing table at unbeatable prices. From the classic universal baby cot range in plain white to darker oak wood colours, to the more contemporary baby changing table sets, we have you covered. See our choices for the best changing tables online at https://www.smoochbaby.com.au/catalogue/baby-changing-tables/.